CheckAlt's item processing product suite accelerates deposits, improves operations, and protects customer data provided through ATM, branch, and consumer mobile capture points. 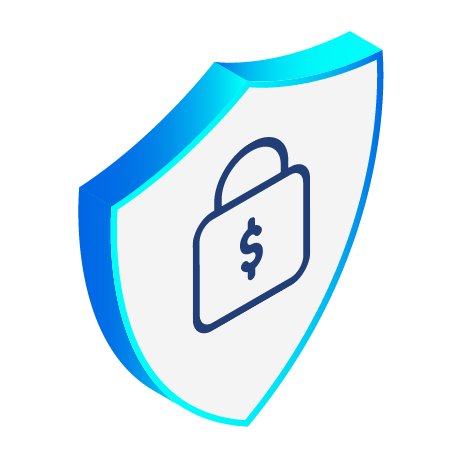 Our technology is built with duplicate detection, which allows your financial institution to easily audit items for approval. By consolidating ATM, branch, and consumer mobile application deposits, you gain visibility across all deposits and platforms from a single location. Consolidating all items to one processor reduces vendor management requirements for security and compliance reviews. 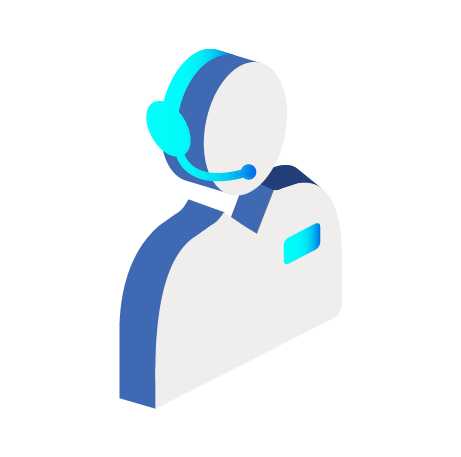 Our diligent team of relationship managers and customer support representatives is dedicated to serving your financial institution’s needs. 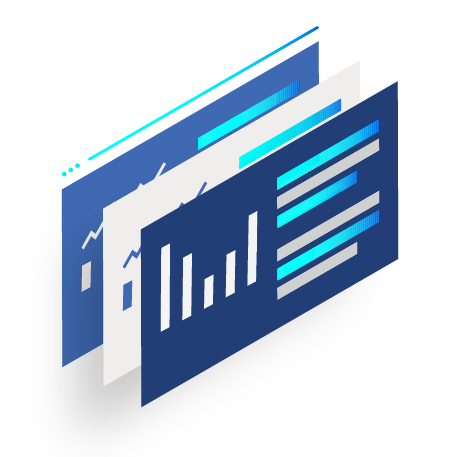 CheckAlt’s item processing suite can quickly and efficiently process items from all capture points including ATM, branch, and your consumer banking application. While technology plays a critical role in our item processing product suite, the value that CheckAlt brings is further realized in the flexibility of implementation options, which enable your financial institution to configure a product to suit your current and future needs. Financial institutions that consolidate their customer deposits with CheckAlt’s Item Processing solution suite provide peace of mind to their customers who need to make deposits when and where it’s most convenient for them. CheckAlt stays ahead of the technology curve and installs updates automatically, keeping financial products fresh and customers satisfied. 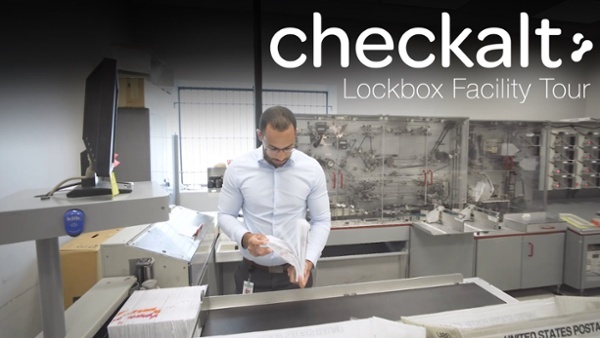 CheckAlt’s item processing product suite covers five key areas: captured item consolidation, inclearings, returns processing, archiving, and statements. - Our consolidation portal includes items captured using our ATM, branch, consumer mobile, and/or business RDC products. - Inclearings is a Check 21 solution integrated to receive x9.37/Image Cash Letter (ICL) files from the Federal Reserve, able to perform MICR line correction on checks and account validation against core master files to reduce exceptions and posting errors. - Returns processing allows CheckAlt to flag items for return. - Archiving items allows CheckAlt to perform duplicate item search, reducing fraud risk. - Electronic statements are stored in CheckAlt’s online archive, which is searchable and allows users to view and print statement data. What are the benefits of outsourcing item processing? Outsourcing allows financial institutions to quickly implement cost-effective imaging solutions for a lower total cost of ownership. Scalable outsourcing with CheckAlt gives financial institutions the power to efficiently absorb changes in technology, regulatory requirements, and industry trends. 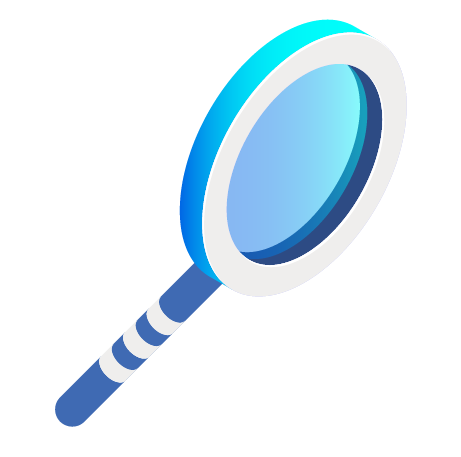 How does duplicate detection review work? 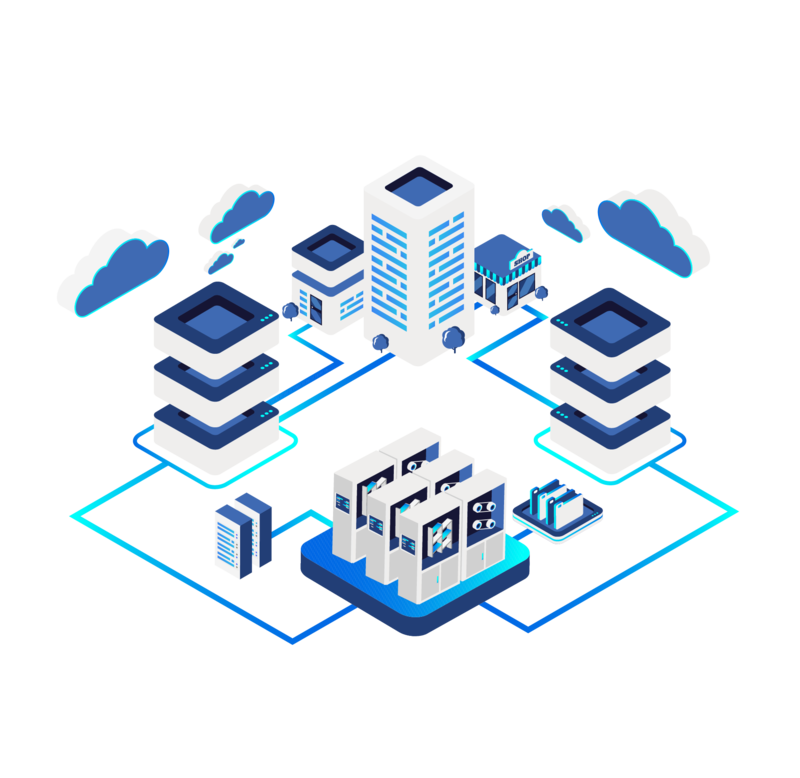 CheckAlt’s duplicate detection operates at four levels of the deposit process: the capture channel, web-based management portal, CheckAlt’s back office, and CheckAlt’s archive. CheckAlt sets standard review periods at each level, and the items reviewed are specific to the detection level.